A new content update for Kenney Game Assets 3 has been released, you can download the update by clicking the link below or by launching the itch.io app. It's not recommended to overwrite previous versions, remove all older files first. 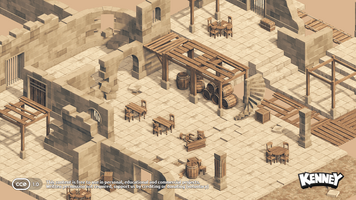 The isometric asset packs have been updated, each tile has been rendered using new software which offers better details and quality. 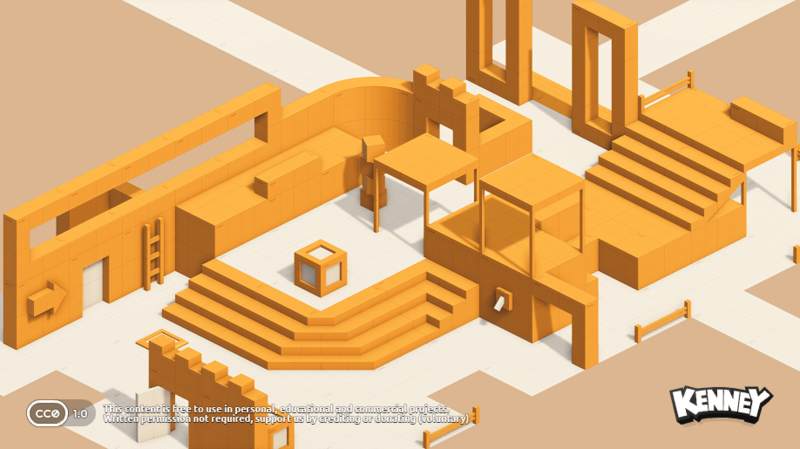 We've also made it more simple to use with game engines by including Unity and Tiled samples. Also new are characters with different animations and skins! 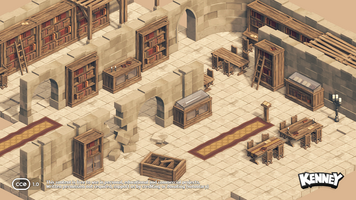 More updates for the isometric tile packs are coming soon.